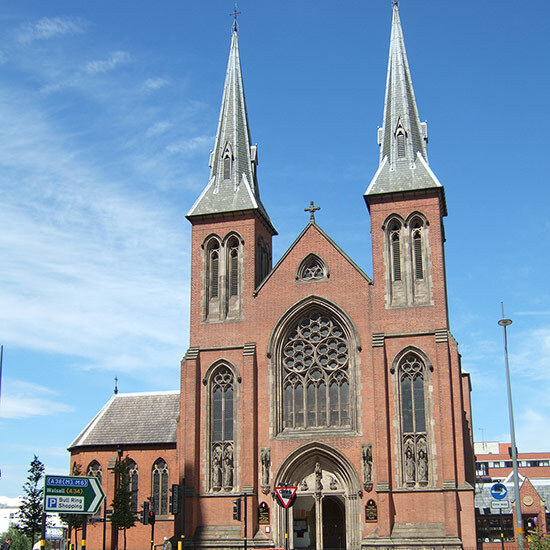 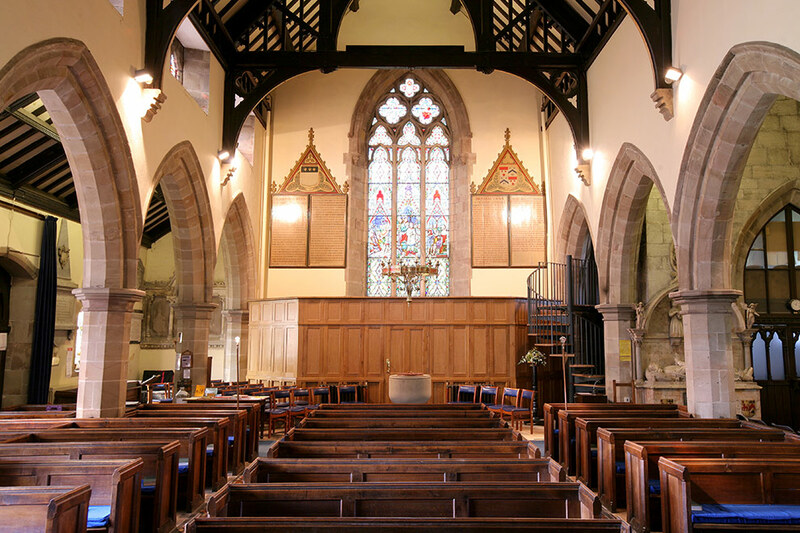 Brownhill Hayward Brown has acted as the Inspecting Architect at the church for the past 17 years, undertaking Quinquennial Inspections and advising on maintenance programmes. 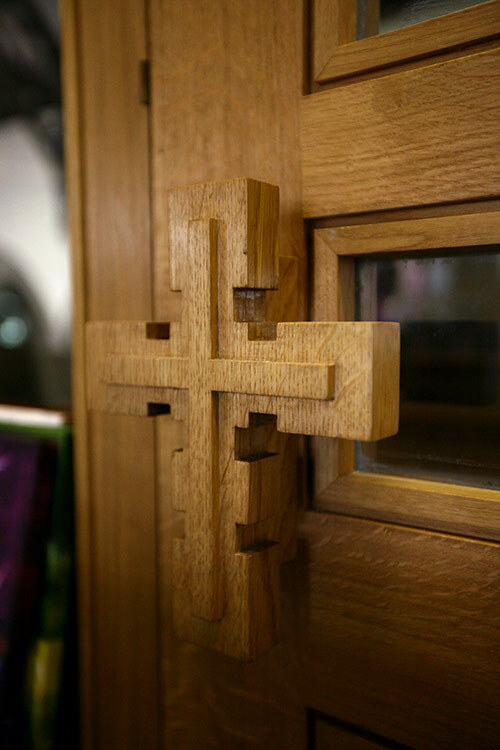 Over the last four years the church has embarked on a phased reordering scheme. 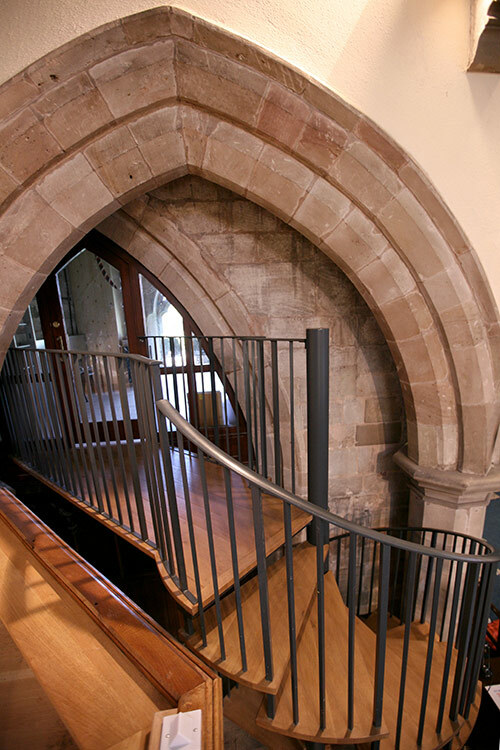 Phase one consisted of new access to the bellringers'room, the removal of some pews and the creation of a catering kitchen and multiuse space. 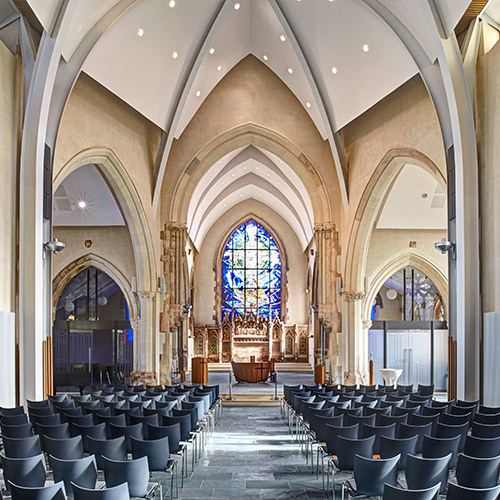 Phase Two incorporated two new toilets and storage facilities within a purpose designed unit located at the west end of the Nave. 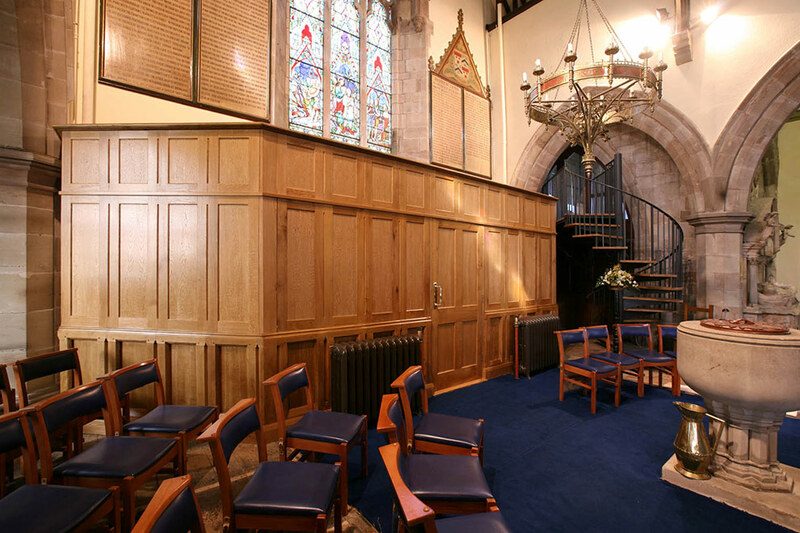 This was panelled reusing the original pews. 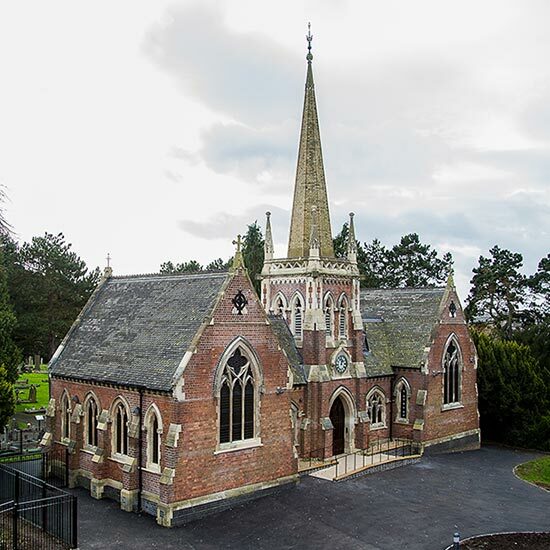 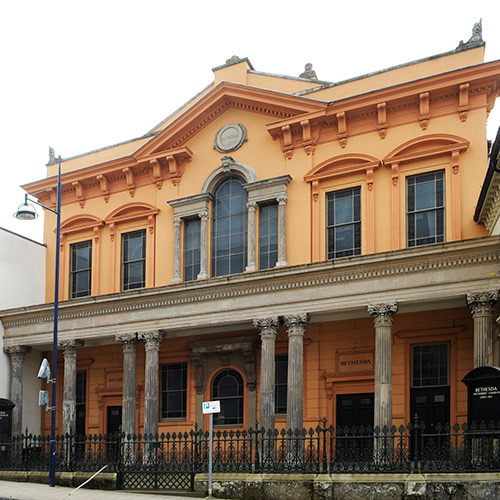 These interventions have enabled greater use of the building for both secular and non-secular activities.